Anytime Fitness Hemel Hempstead is open 24 hours a day, 365 days a year. 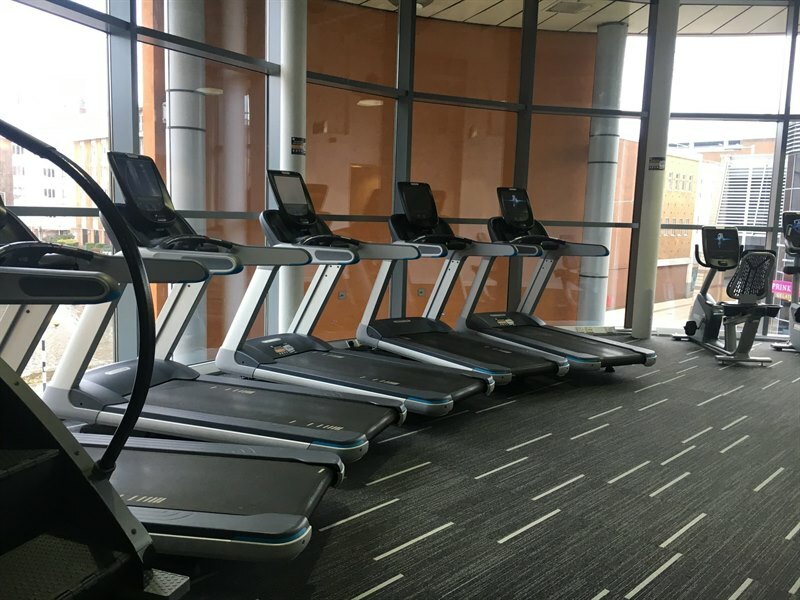 Anytime Fitness provides nearly 1.3 million members worldwide with convenient and affordable fitness options in a friendly, well-maintained facility featuring top-quality exercise equipment. State-of-the-art security and surveillance systems ensure member safety at the clubs, even during unstaffed hours. Members enjoy the benefit of being able to use any of more than 1,700 Anytime Fitness clubs now open in 12 countries.